Beaver Tunnels 2.0 is Here! It has taken a couple of months, but it's finally here. 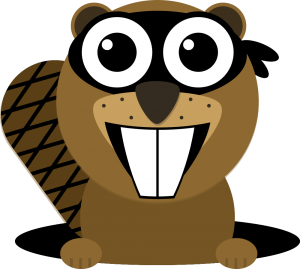 Beaver Tunnels 2.0 brings with it a completely redesigned metabox for defining your template display conditions. As you can see below, the interface is clean and easy to work with. Complex display conditions can be defined to target virtually any page on your site. This release also includes a number of brand new Display Conditions not previously available in Beaver Tunnels. Beaver Tunnels settings have moved to Settings > Page Builder > Beaver Tunnels. References to the Beaver Builder Theme now respect the white label settings specified in Beaver Builder.